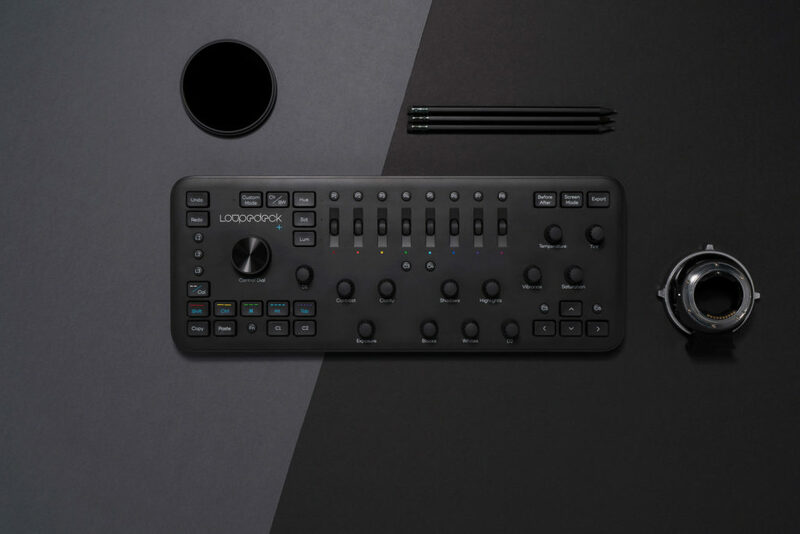 HELSINKI, Finland – June 20, 2018 – Loupedeck, the custom photo editing console for faster, more creative editing in Adobe Lightroom, today announces the launch of an enhanced version of its flagship console – the Loupedeck+. The first iteration of the product – the Loupedeck – was launched globally in June 2017 following a successful Indiegogo campaign to secure backing for the production of the console. In the first day alone, Loupedeck generated half of its fixed goal of €75,000 and by the close of the campaign, had raised an impressive €366,000. 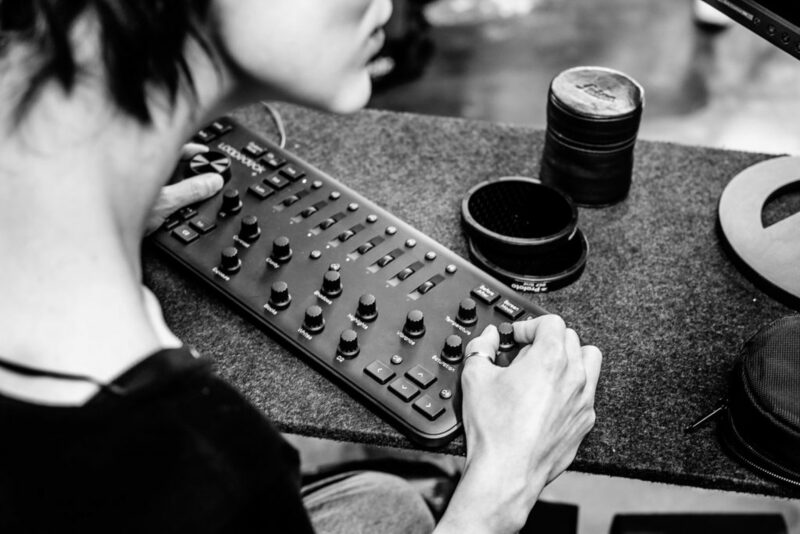 Following a year of overwhelming success and positive customer feedback, the Loupedeck+ was designed at the company’s headquarters in Finland, with all updates based on feedback provided by the global photography community and avid users of the first-generation device. “The UK has been one of Loupedeck’s most important markets; it has been great to see how photographers across the country have integrated Loupedeck in their workflows. With the next evolution of our flagship product, we’re looking to make the editing process more productive and easier than ever,” said Mikko Kesti, Founder and CEO of Loupedeck. Following Loupedeck’s new partnership with Skylum, the Loupedeck+ will include future integrations with Skylum’s other professional photo editing products, including Skylum Luminar. The console is also currently in beta integration with Capture One, with full integration on the way, as well as additional software integrations to follow later this year. These options will provide photographers with a more diverse, intuitive experience, helping to expedite and improve the editing process. The Loupedeck+ is available for purchase in the Loupedeck Online Store, WEX, Amazon.co.uk and specialist photography stores around the country for £199. Loupedeck is also offering a cashback opportunity of £35 for current Loupedeck owners. To learn more, visit http://www.loupedeck-upgrade.com. For more information visit www.loupedeck.com.